Compare Swinton Motorbike Insurance Quotes! 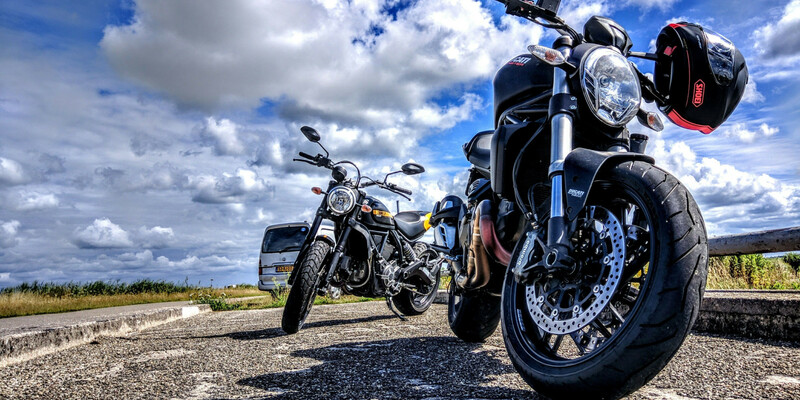 Whether you’re an experienced motorcyclist with a superbike or a learner with a moped, Swinton motorbike insurance can tailor a policy to suit you. Swinton uses a panel of top UK insurers to find the best deal for your circumstances. Swinton motorbike insurance takes the hassle out of finding the best deal by searching the market for you. To compare more motorbike insurance deals, see the table.